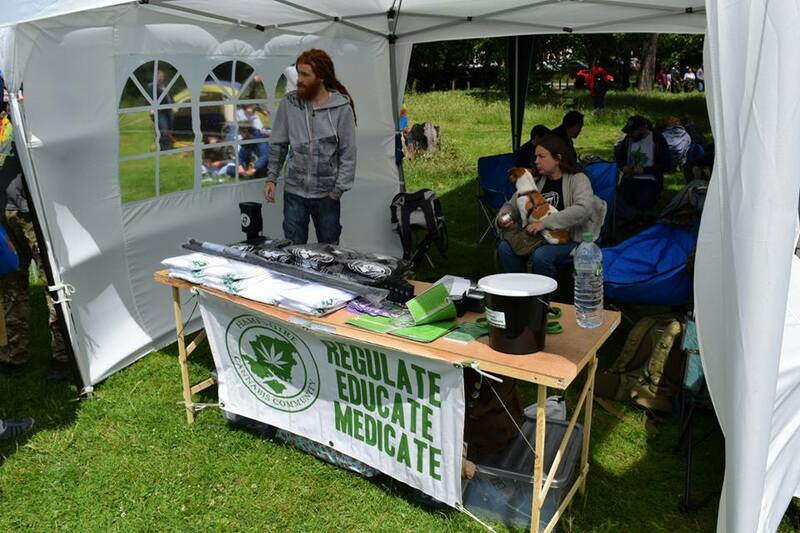 We first met Hampshire Cannabis Community at Product Earth back in June, and since then have caught up with them at every cannabis event. In today’s feature, we wanted to give you a bit of background on the community, when it started, and what they are trying to do. 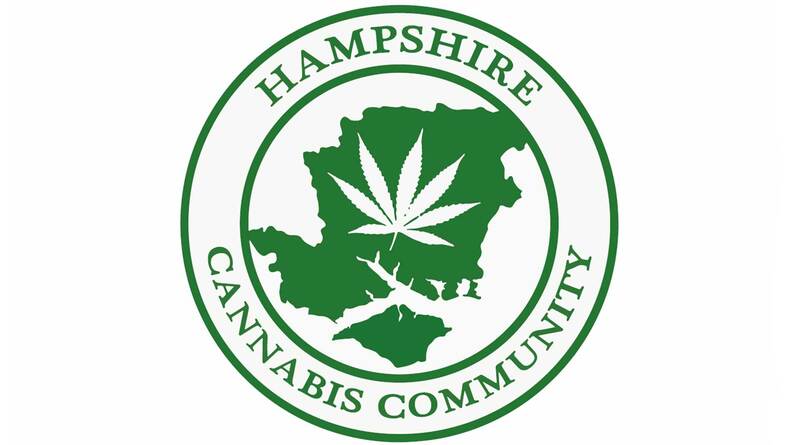 Formed in 2012, we aim to unite the cannabis users in Hampshire into one community whilst providing information about Cannabis so pressure can be put on the government to change the current and outdated system of prohibition. 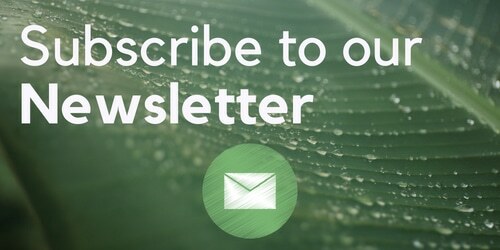 We want to achieve full legalisation of cannabis through educating the public and by holding public meetings. 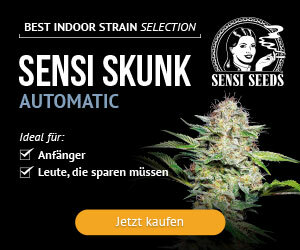 We also want people to be able to use and grow their own cannabis without fear of imprisonment or criminal charges. 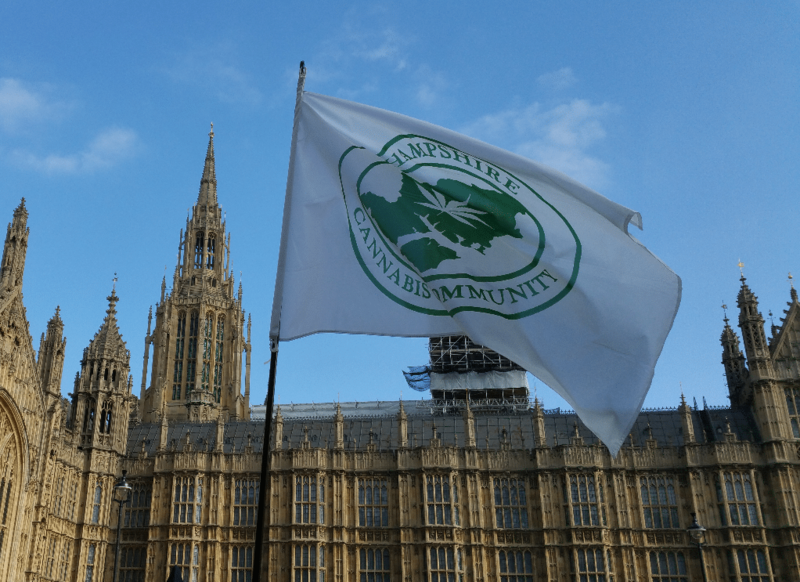 When the government finally realises that the misuse of drugs act is completely pointless and ends this war on drugs, we believe that the UK can be like the EU model and certain American states. Whether you suffer from a medical condition, like to use spiritually, or recreationally, cannabis can relax you and heal you! We are all in this together, fighting for safe access to Cannabis nationwide and to stop the laws turning good, hardworking people into criminals. 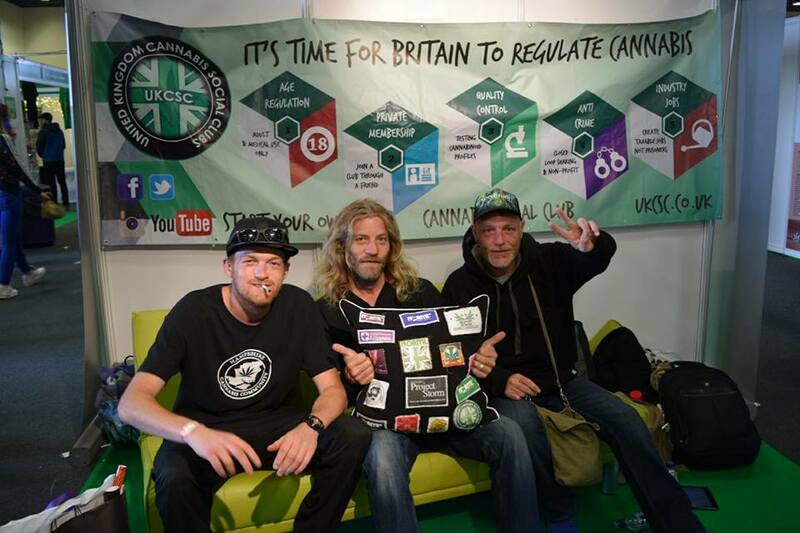 Green pride was an amazing opportunity for the HCC to engage with the other UK cannabis social clubs as well as various other fantastic organisations like the United Patients Alliance, ISMOKE and Smoke Loud UK that brought the entire cannabis community together. It was a friendly atmosphere where hundreds gathered in the beautiful weather. Laughter and smoke filled the air and for those few short hours none of us felt like criminals. This is what we at the Hampshire Cannabis Community are trying to achieve, Thank you so much for everyone who attended and made the day so memorable, See you guys next year!